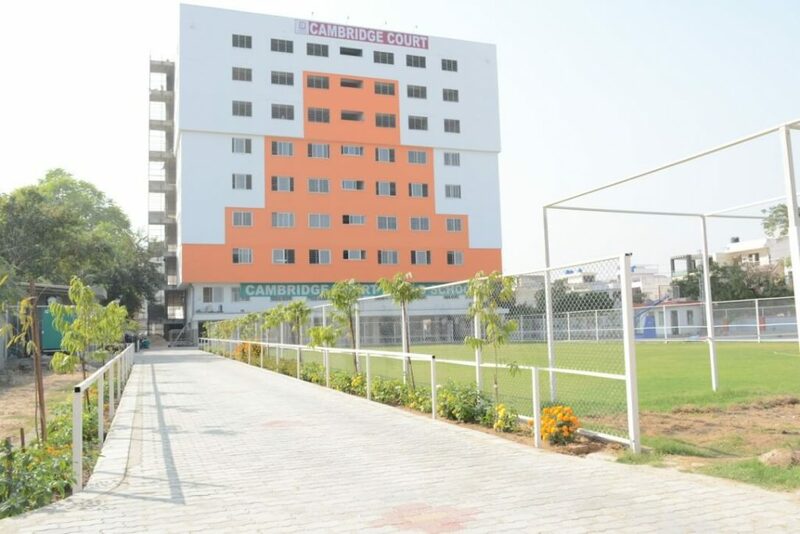 Cambridge Court World School is the best boarding school in Jaipur, believes that the secret of sound education is that education is an experience that has a formative effect on the mind. The school has professionally trained faculty who are trained to impart education through a digitalized medium. We offer the ideal environment for not just discovering oneself and one’s multiple intelligence and talent, but also getting well prepared for future. The sprawling campus sports and academic facilities bear testimony to this effort. 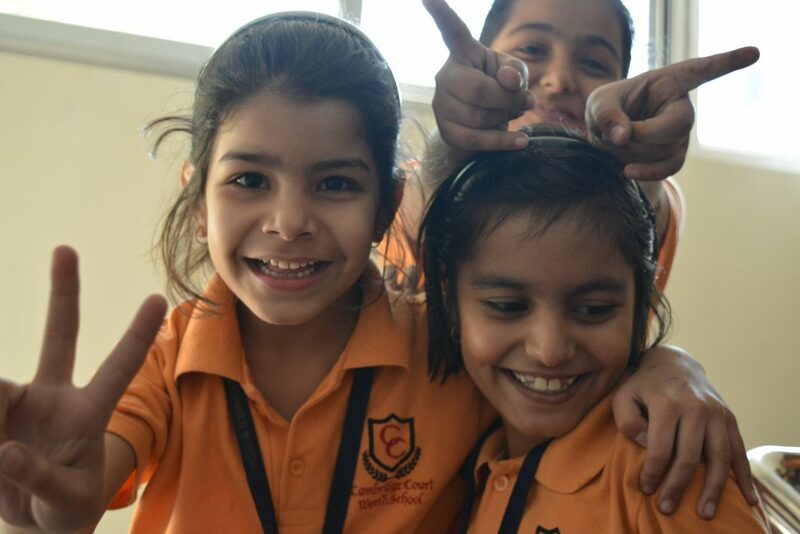 Cambridge Court World School provides positivity in the environment, thought for personality development, extracurricular activities to foster talent and build confidence. The curriculum is designated to nurture the child keeping in view the natural development milestone. We present content approaches and methodology in a way that enhances better adoption and interpretation of it. It also has unique methods to meet the requirement of each and every child. Since it has multidimensional approach, as per the needs, aptitude and interest of the child. It believes in “Hands On” experience approach with modern creative and innovative techniques. Cambridge Court World School is a new edge boarding school to make the educational experience of the students truly transformational. 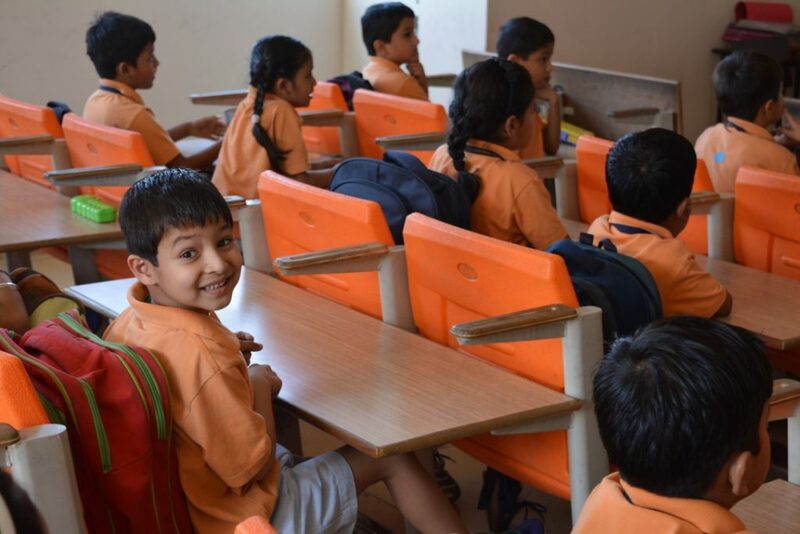 It believes in holistic development of the child through best academics, best personality grooming, life skill development and strengthening leadership quality and seamlessly integrated school education with competitive examination preparation. There are continuous benefits offered to a child who becomes a boarder at us. It provides excellent transition to independence and helps to build the self-discipline that is beneficial for life later on. The nurturing environment offers encouragement to develop healthy nature, emotionally intelligent and responsible young individuals. The school campus is a truly extraordinary setting to live, learn and grow. The welfare of our boarders is of the greatest importance and safety, security and mental freedom to grow is the utmost importance.